I talk to business owners all the time that know where they need to take their business, but don't know exactly how to get there. I can sympathize - when I first started my business I struggled to generate leads and customers. Over time, I've developed a systematic process to consistently fill my sales pipeline and drive business growth. Want to learn more about how my system can help you grow your business? 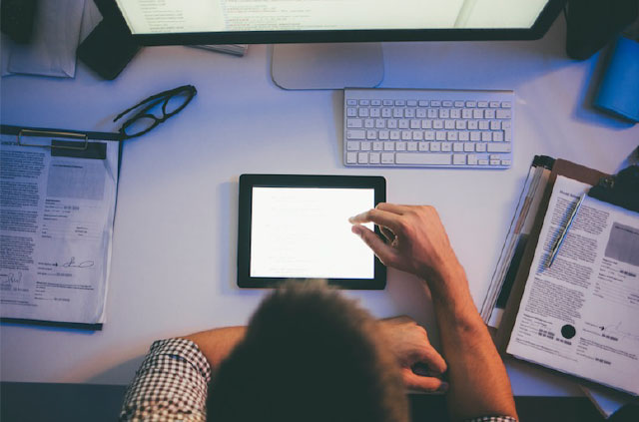 Do you need to grow to take your technology company to the next level? Are you using content marketing to build your brand and generate leads? Are you helping solve buyers' problems before you ever meet them? 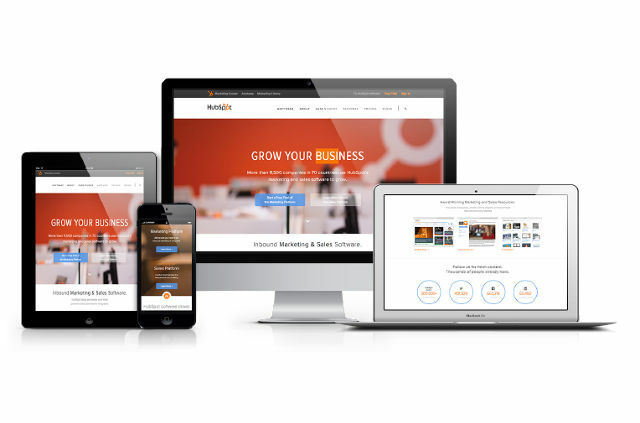 Rapidan Inbound is a HubSpot Certified Agency Partner. 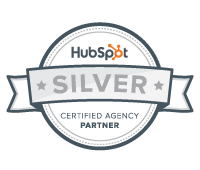 With over 23,000 customers all over the world, HubSpot is the gold standard for inbound marketing software. 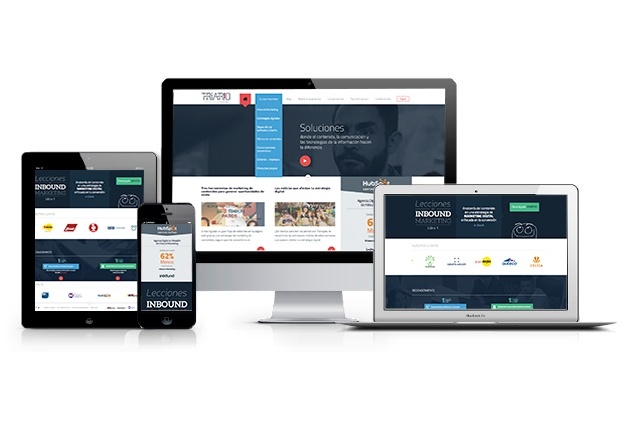 Triario is a HubSpot Certified Agency and Design Partner. As our exclusive design and development partner, Triario provides a full range of graphic design and website development services on all major platforms including HubSpot and WordPress. They don’t just create beautiful designs – they build websites that sell! I found Rapidan to be responsive and "on the ball". Their consulting guidance regarding the Hubspot Inbound marketing system saved an enormous amount of time in streamlining and prioritizing the "sales funnel". 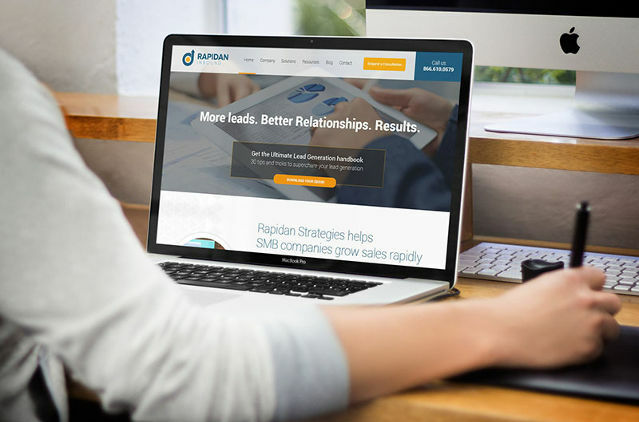 If you want great expertise, current skills, and great value, then Rapidan is your choice.